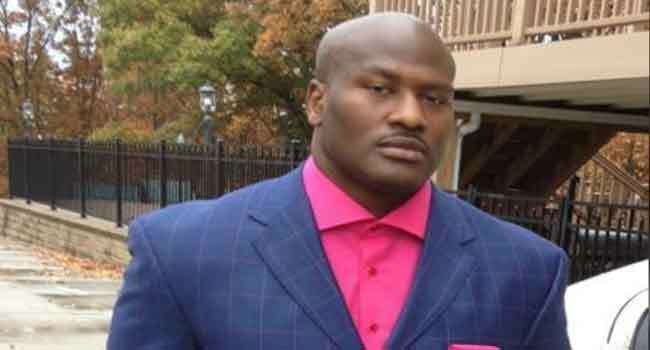 James Harrison, a two-time Super Bowl champion linebacker with the Pittsburgh Steelers during 15 NFL seasons, announced his retirement on Monday in an Instagram post. Harrison, who made a brief retirement in 2014 before rejoining the Steelers weeks later, finished with 793 tackles, including 84.5 quarterback sacks, in 193 NFL games. Known for delivering hard hits, Harrison began his NFL career with Pittsburgh in 2002 and helped the Steelers capture the Super Bowl in 2006 and again in 2009. After a season with Cincinnati in 2013, Harrison returned to Pittsburgh and stayed until last December, when he was released by the Steelers after appearing in only five games. The New England Patriots signed Harrison three days later and used him in a key role in their run to the Super Bowl two months ago, when the Patriots lost to Philadelphia 41-33.